We have the experience, personnel and resources to make your dream kitchen a reality. With over 25 years expertise, our quality and craftsmanship is unmatched. With over 25 years experience and real focus on customer satisfaction, you can rely on us for your next home, kitchen or bath renovation or remodeling. 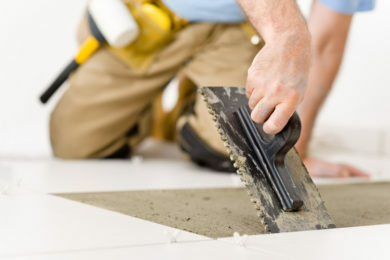 We combine quality workmanship, superior knowledge and affordable pricing to provide you with the best service possible. 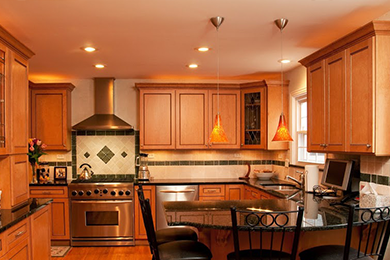 We provide a turn-key solution that brings your dream kitchen to life. We offer quality flooring and painting solutions for interior and exteriors. The Cabinet Mechanic was founded by Bill Dufrin and remains a family owned and operated business. With over 25 years in the kitchen construction and home remodeling, the craftsmanship and quality of our work is unmatched. 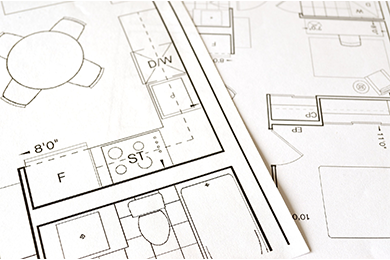 With a wealth of experience, our design and project management is refined and focused on customer satisfaction. We partner with quality companies for your project. Including, Mastercraft, Schrock, Hickory, Dupont, Wilsonart and more. We specialize in custom remodels, kitchens and baths. Our attention to detail and our standards are superior. Areas Served: Howell, Farmington Hills, Novi, Brighton, West Bloomfield, Birmingham, Ann Arbor, Northville, Plymouth, Okemos and surrounding areas.